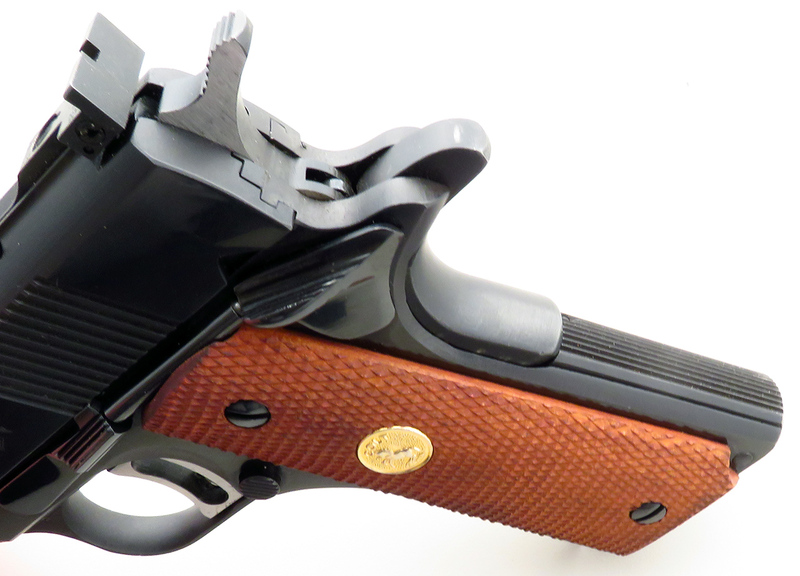 Jack O'Connor's Colt National Match Mid-Range .38 Special, factory letter confirms direct shipment, 99 percent condition - Sportsman's Legacy, Fine firearms, related books and sporting collectibles. Representing estates, collectors and nonprofit conservation organizations. For many hunters and shooters old enough to lament the gray in their beard, the legendary Jack O’Connor still stands as the foremost authority on all things related to firearms. O’Connor is the sheep hunter’s sheep hunter, one of the earliest winners of the prestigious Weatherby Award and the famed nemesis of a big-hatted cowboy named Elmer. Gone from us now some 40 years, O’Connor is still widely remembered as the champion of the .270 Winchester cartridge and, in error, as the fellow who originally hung the phrase “Grand Slam” on the taking of all four species of North American wild sheep. O’Connor was a rifleman, to be sure, and was also pretty handy with a shotgun. 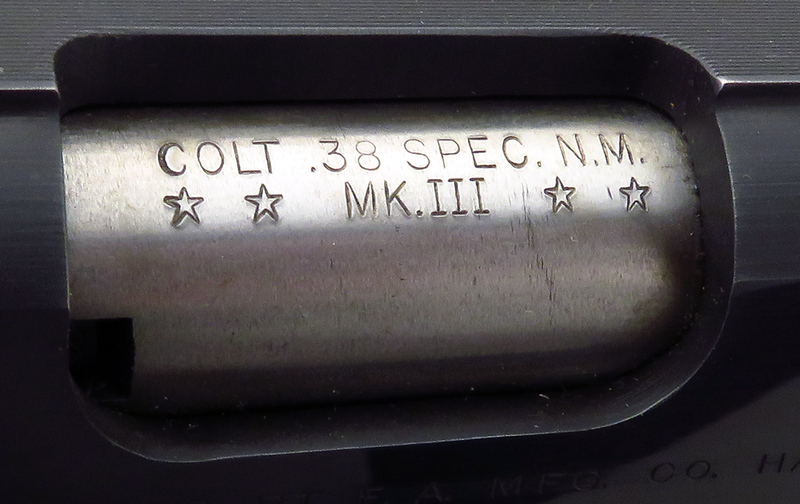 He even went so far as to order a Colt National Match Mid-Range .38 Special and tell his friend, Henry Kaufman, “I thought sometime I might want to do a little target shooting“. 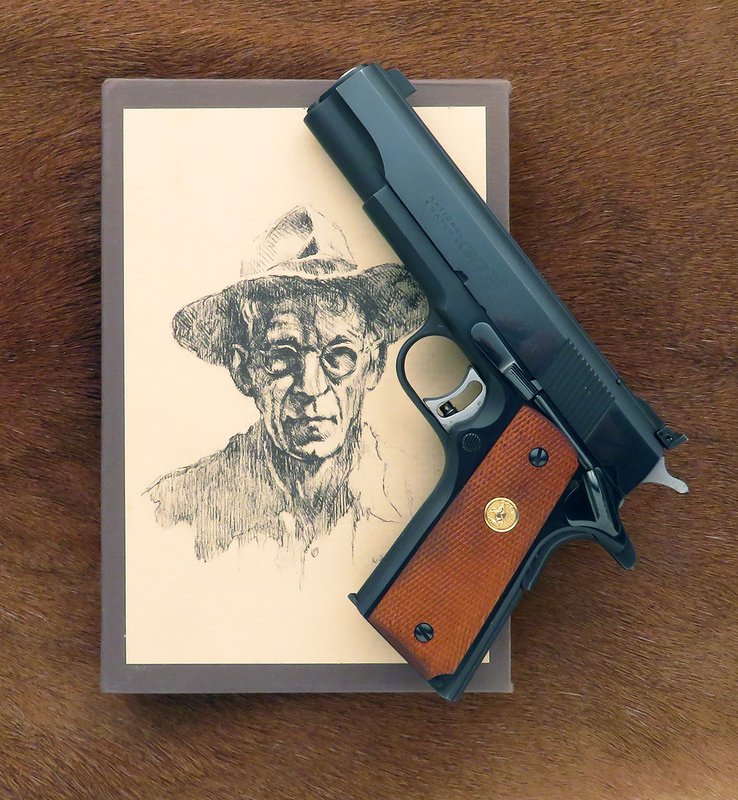 He wrote about this pistol in his Getting the Range column that appeared in the February, 1966 issue of Outdoor Life. 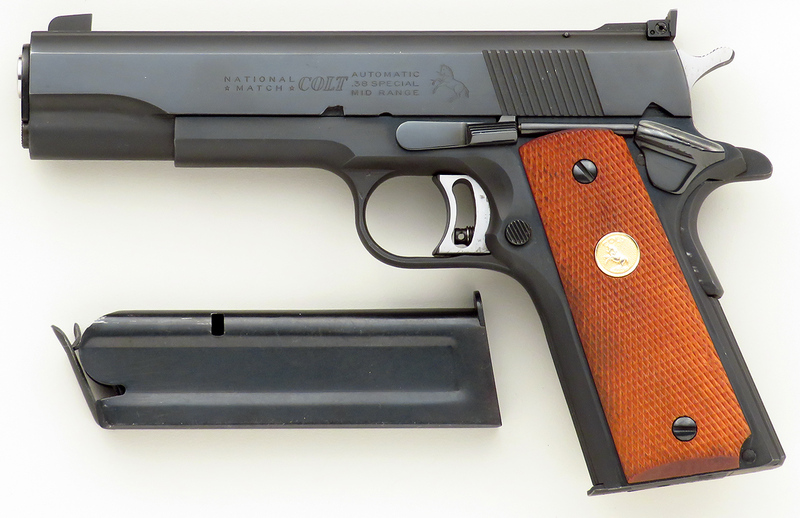 Jack never used the Colt very much and sold it Kaufman in the mid-1970s. Henry eventually let someone talk him out of the pistol, and in turn was purchased by the current owner in 1994. 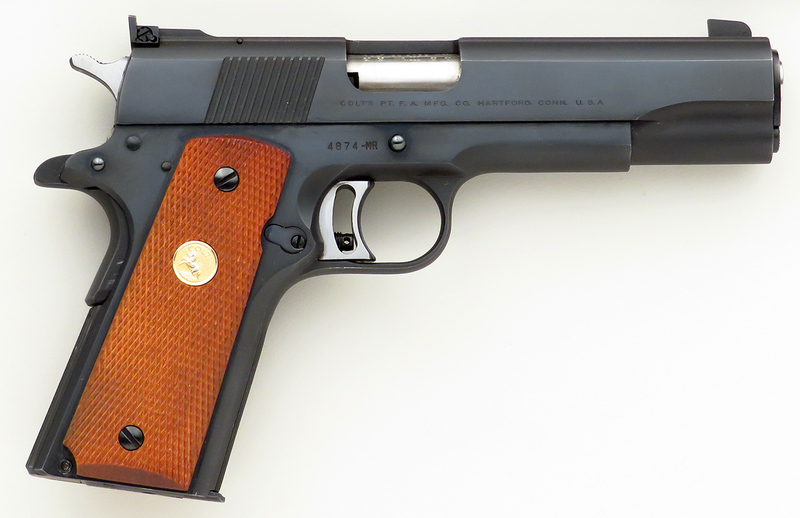 It is supported by a Colt factory letter confirming direct shipment to O’Connor on March 26, 1965. As such, it is a legitimate piece of shooting history. 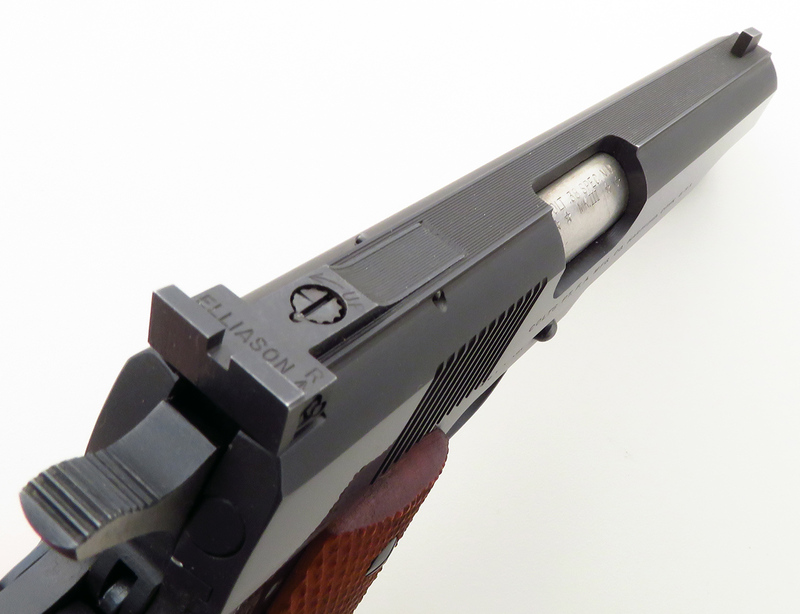 CONDITION: Serial number 4874-MR includes the original magazine, Elliason adjustable rear sight, flat mainspring housing and remains in at least 99 percent overall condition. Only light indications of handling and range wear are present. 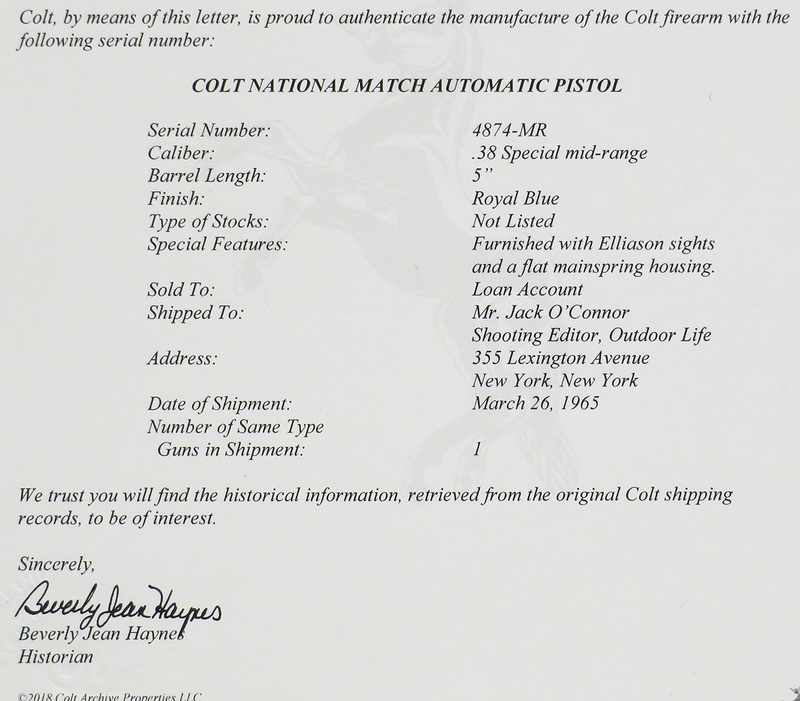 DOCUMENTATION: A Colt factory letter provides ironclad proof of original ownership. A black and white photograph of the pistol with serial number and “Colt National Match cal. .38 Sp. WC. This was the only pistol I ever bought from Jack O’Connor” on reverse. The photo is attached to a signed letter dated July 3, 1992, from Henry Kaufman to Bob Cunningham (the second purchaser) discussing the pistol and its sale. In turn, Cunningham added notes to this letter on January 29, 1994, when he acknowledged the sale to the present owner. Finally, a letter from Kaufman, dated “July 3”, supports Kaufman’s primary document in casual form. All documents, including a photocopy of the February 1966 issue of Outdoor Life are included. 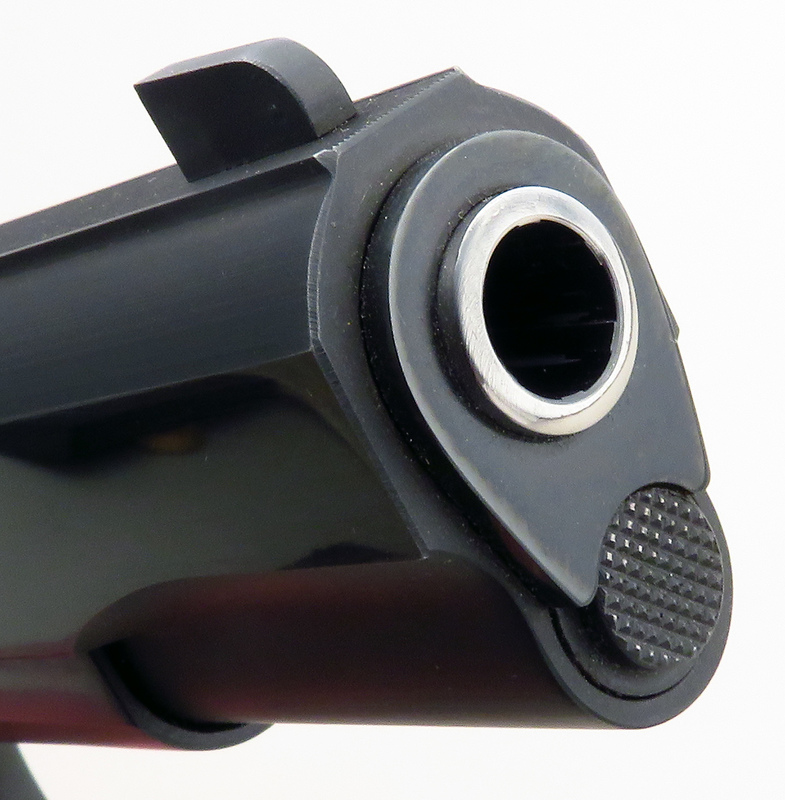 Additionally, the present owner will prepare a personalized letter to the purchaser detailing the pistol’s history upon request. INCLUSIONS: One additional aftermarket magazine. No box or papers.